If you purchase the product at a ‘Buyout price' it guarantees that you are the last person to buy this template from us. It means that this WordPress design for Political Party Committee may have been sold before a couple of times (see ‘Downloads' number in item's properties) but only you and people who bought the template before you will own it. 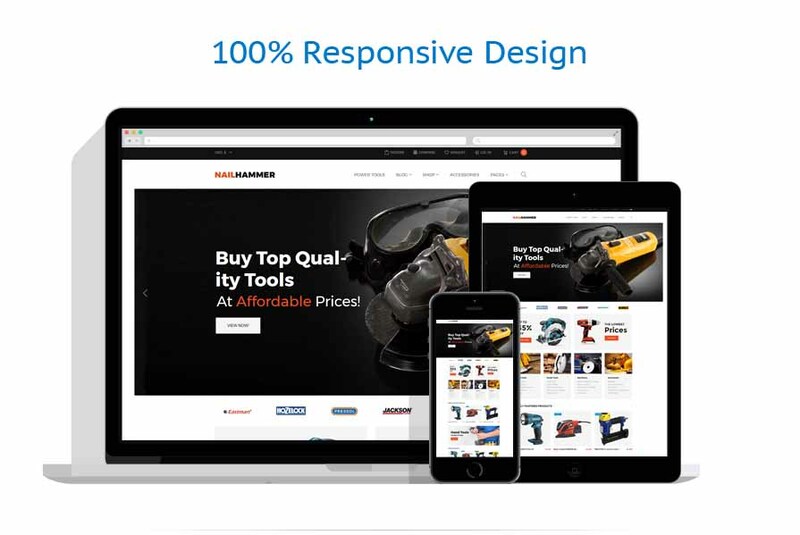 After this kind of purchase the template is being permanently removed from our sales directory and is never available to other customers again. The buyout purchase license allows you to develop the unlimited number of projects based on this template, but the template should be customized differently for every project. 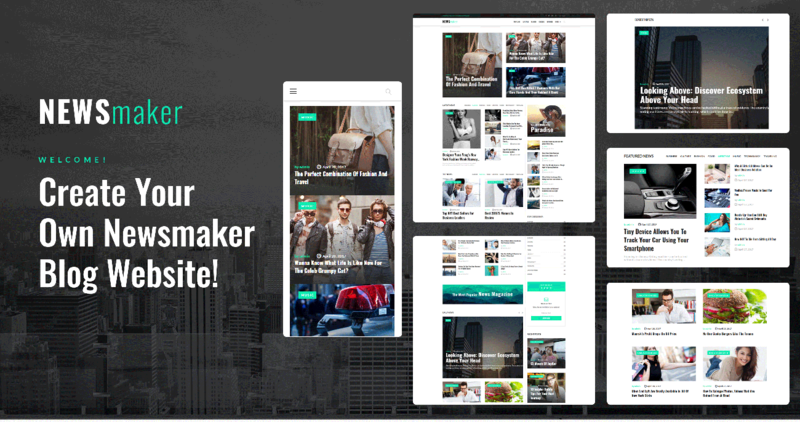 If you purchase the product at a ‘Unique price' it guarantees that you are the first and the last person to buy this Latest News WordPress template from us. It means that this template has not been sold before and you become an owner of a unique design. After this kind of purchase the template is being permanently removed from our sales directory and is never available to other customers again. The unique purchase license allows you to develop the unlimited number of projects based on this template, but the template should be customized differently for every project.